Live life to the fullest with great shopping, dining and entertainment. Located close to Napa Valley and Sonoma, you are just a forty-five-minute drive to the best wine-country in the United Sates. Only in Marin can you access both a beach and enjoy a tour of the wine country the same day. At 33 North, you'll not only enjoy proximity to the stunning Sonoma and Napa Valley wine countries, but the bustling and vibrant city activities in San Francisco. Everything you can desire is located close to your home when you live at 33 North Apartments. Where quality finds comfort. 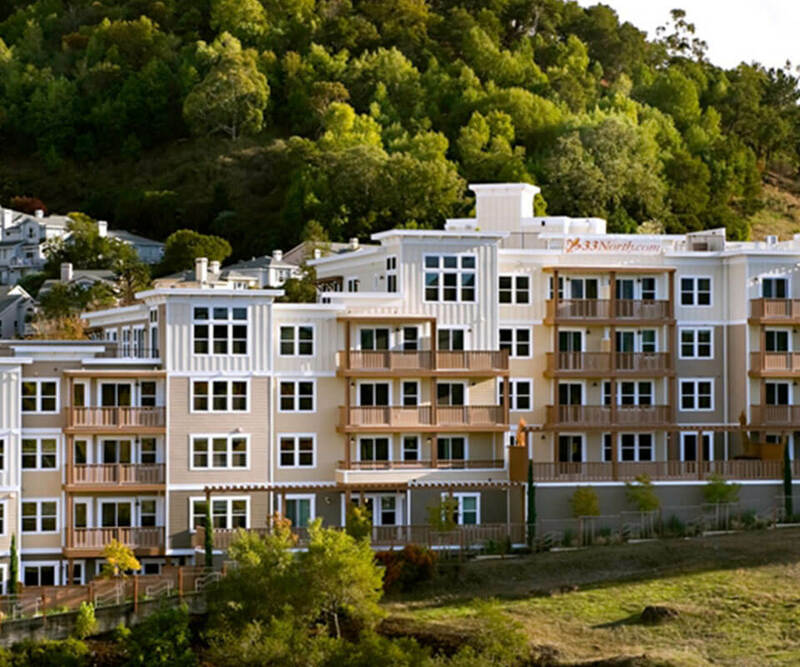 Luxury apartment homes with amazing views of San Rafael. Find your dream home at 33 North. We offer unique one and two-bedroom floor plans. We even offer upscale Penthouse apartments with a large terrace overlooking the mountains. Inspire your inner chef and impress your guests while cooking in your gorgeous gourmet kitchen, which boasts Caesarstone countertops, high-end appliances, custom European cabinetry and generous counter space. 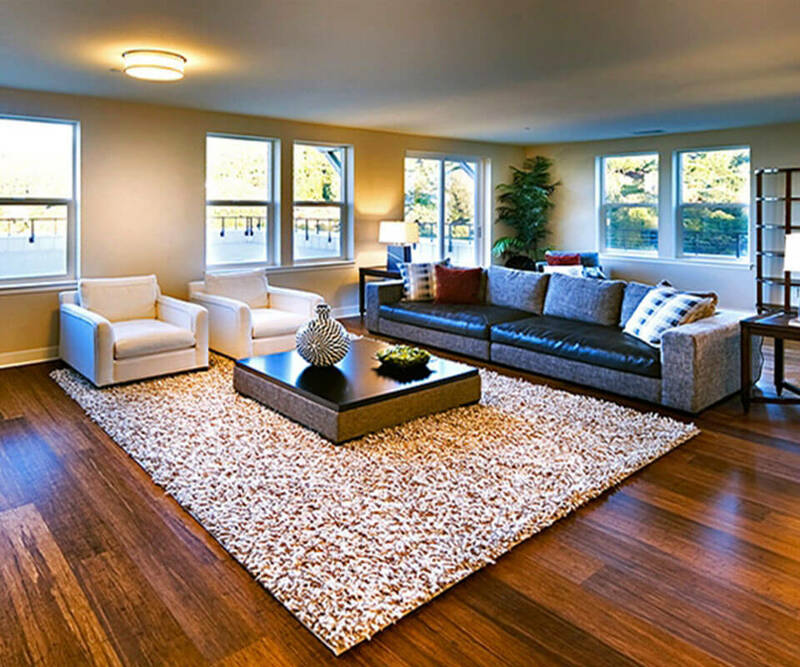 Follow the hardwood flooring throughout your main living room as you step outside onto your private patio or balcony. Our apartments were designed to offer a private-retreat style living experience where you can unwind from the hustle and bustle of everyday life. 33 North is a beautiful luxury apartment community with high-end amenities including stainless-steel appliances, chef's kitchen and a rooftop lounge. © 2019 33 North. All Rights Reserved.